Save yourself some money and bet on something else next Tuesday. Exclusive. Why is Australian media so quiet about our 'friend' the United Arab Emirates (UAE) a country that stones people to death and carries the death penalty for 'apostasy' or the crime of leaving islam? Tony Abbott is writing new chapters in the handbook of psychopathic politicians. Launching air strikes against the 'Islamic State' from the Al Minhad air base in the UAE, Abbott failed to mention the UAE practices flogging and stoning for adultery. The so-called crime of 'apostasy' is punishable be death in the Emirates. They also have the death penalty for homosexuality, floggings for alcohol consumption and of course, torture is legal in the UAE. 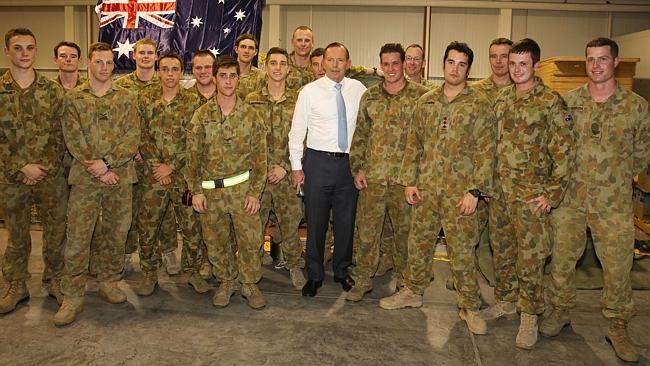 From this Neanderthal backwater of civilisation, PM Abbott claims to be launching a 'humanitarian mission' against IS. It would be funny if it was not so pathetic. We recently covered how Abbott is arming the UAE with radioactive material. Why is Tony Abbott selling uranium to a country that has not even ratified the UN Convention on the elimination of torture? How can you launch a humanitarian mission from a country with no human values whatsoever? The fact the Australian Liberal Party does not have a problem with stoning human beings to death raises extremely serious questions about their ability to manage Australia. They are too stupid to manage a falafel shop let alone an entire continent. 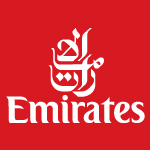 It's time the name 'Emirates' was removed from the Melbourne Cup. Please DO NOT BET on the Emirates Melbourne Cup until it's name has been changed. Why should innocent Australians be used to promote bloody, primitive Sharia Law? Instead of pandering to the cruel hereditary despots of the Middle East, Tony Abbott should have been dragging them kicking and screaming into the 21st Century. What we got were opportunistic trade missions from small time take away food seller Andrew Robb peddling uranium to rulers locked-in to Middle Ages thinking. This is not helping them or any of their victims in countries that are absolute dictatorships. How long before the entire Middle East turns into a smouldering, radioactive blood bath that includes Israel? They can thank Tony Abbott if they survive the holocaust. Countries like Qatar, the UAE and Saudi Arabia have Sharia Law-based legal systems that are incompatible with modern democratic standards. Tony Abbott's monarchist beliefs and Catholic dogma make him part of the problem and unable to lead the world in any rational direction whatsoever. His mindless follows like Andrew Robb are even further from a grasp of global geopolitical dynamics.